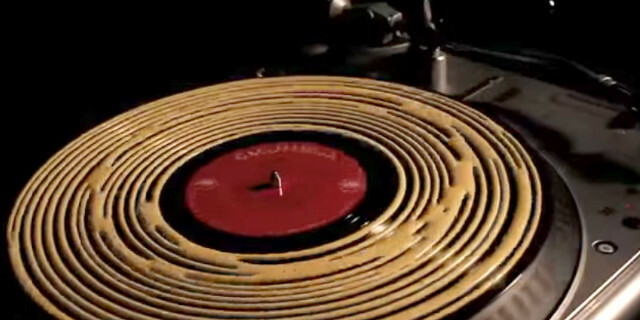 How to deep-clean your vinyl records: wood glue. Really. Pretty laborious, but this seems to actually work. Anyone tried it? Today’s unbelievably terrible sounds for your delight: neo-Nazi rap.